Meadow Spring Landscaping has been serving central Virginia since 1990. Since the beginning we have striven to exceed our customers’ expectations with attention to detail. 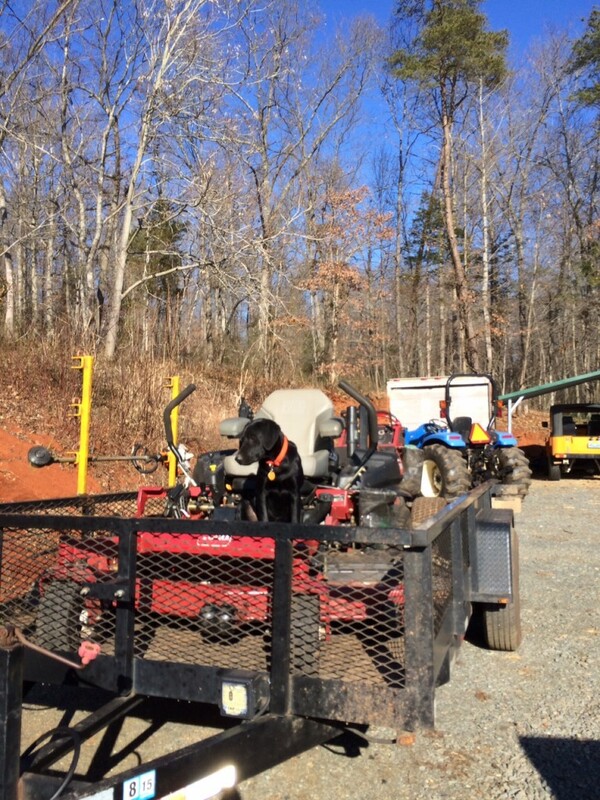 Meadow Spring Landscaping is focused on commercial grounds maintenance and installation. We are a small family operation which gives us the opportunity to give personal service to all our customers. Our contracts typically include the following services: mowing and trimming lawns, care of shrubs beds (weed control and pruning), tree care, mulching, aerating, over-seeding and fertilization of lawns, along with herbicide and insecticide spraying, and annual color. 1. We have been providing snow removal services for many of our customers since 2004. 2. We are a Class B contractor. 3. We are a complete landscape company capable of meeting your grounds maintenance needs. It's MORE than a lawn, It's a FIRST Impression !!! We are best known for our customer service, dedication to detail, on-time response and perfection when it comes to your landscaping needs. We have been in business for over 25 years and enjoy an extensive loyal customer base.